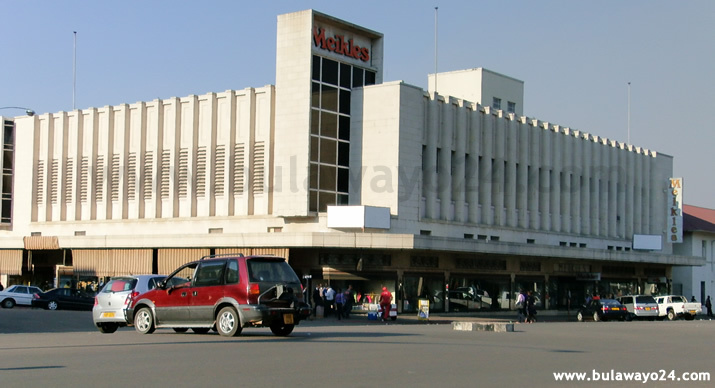 The local bourse's turnover opened the week at a firm $5,319,869 after 74 trades came through. Foreign buys went up to $3,871,624 with sales closing at $1,188,496. Market capitalization closed the trading session at $9.12 billion. The All Share index opened the week on a higher note after adding 0.30 points (0.31%) to close at 95.74 points. 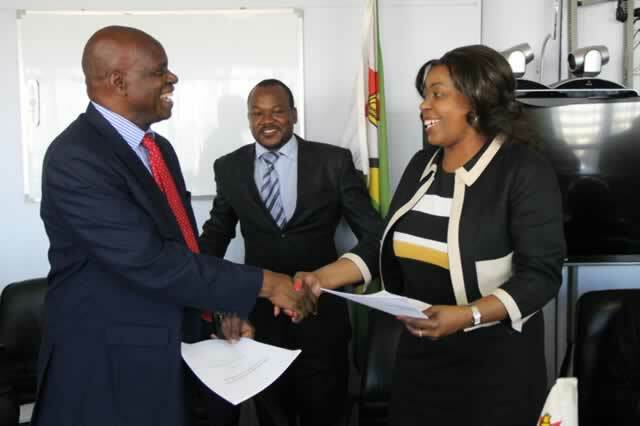 Heavyweight counters' bullish trend continued as BRITISH AMERICAN TOBACCO (BAT.zw) added $0.3752 to close at $17.3752, HIPPO VALLEY (HIPO.zw) moved up $0.0275 to trade at $1.6775 and AXIA (AXIA.zw) was up by $0.0140 to close at $0.2455. Other gains were in PADENGA (PHL.zw) which increased $0.0100 to settle at $0.4335, DAIRIBORD (DZL.zw) ended $0.0075 higher at $0.1300 and ECONET (ECO.zw) added $0.0021 to $0.9031. 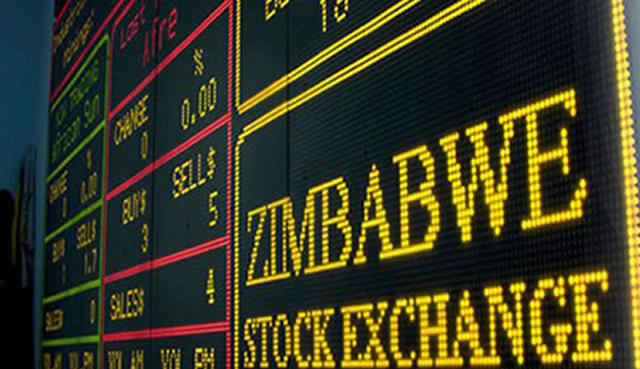 On the downside, MEIKLES (MEIK.zw) traded $0.0100 lower at $0.2900 and STARAFRICACORPORATION (SACL.zw) dropped $0.0020 to close at $0.0170.